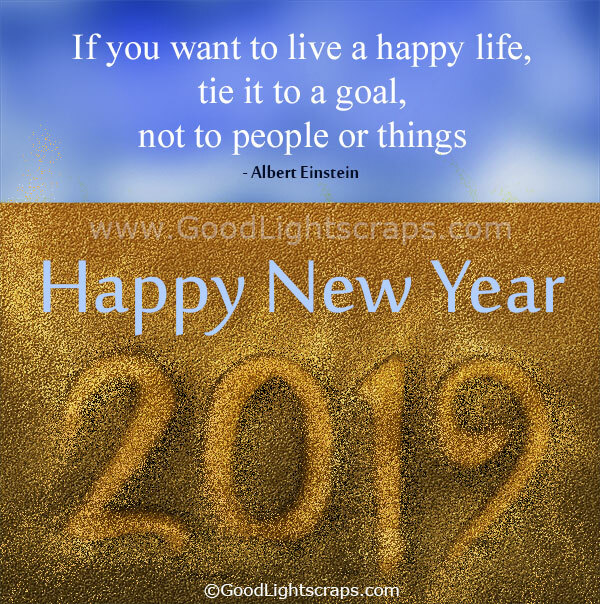 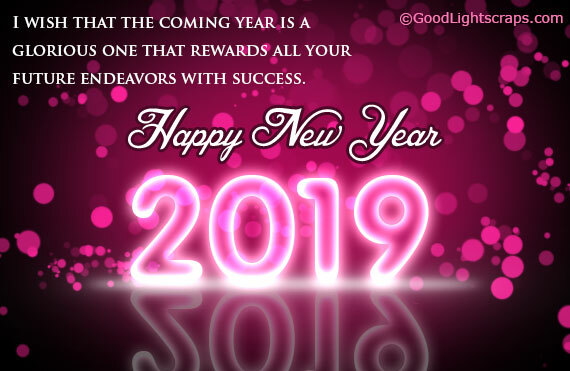 Happy new year 2019 greetings, ecards, new year wishes, animated gif images, quotes & comments for facebook, tagged etc. 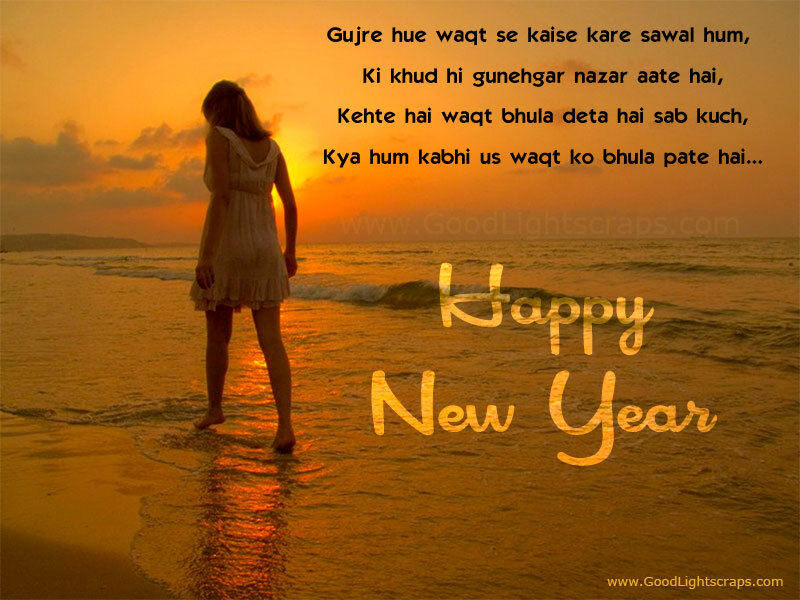 NEW YEAR - That brings something new in life. 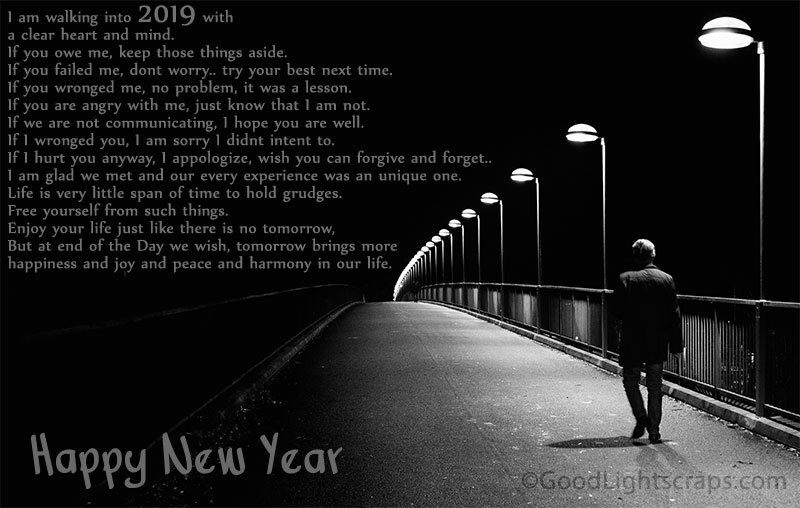 A resolution to bring hopes and a spirit to overcome all the darkness of past year. 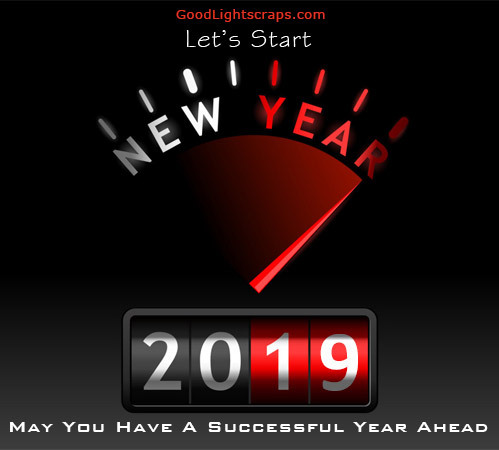 A determination to start all things with a new beginning which we failed to complete in the past year, some new promises to make life more beautiful, peaceful and meaningful and of completion of all desires that are deserve to be, to get ultimate pleasure. 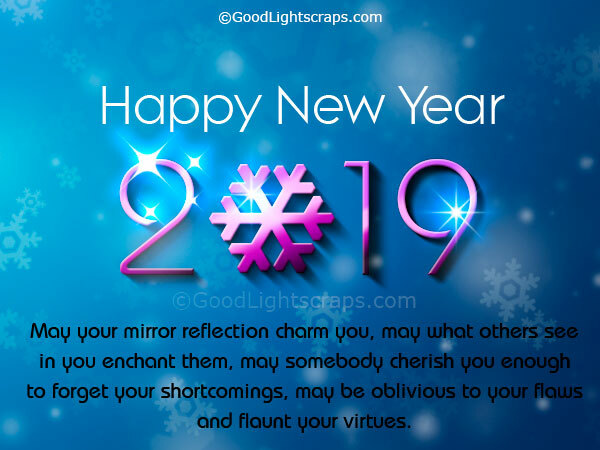 Wish happy new year 2017 to your friends, relatives and loved ones to make their new year full of fun and prosperity with the vast collection of new year holiday greetings and glitters. 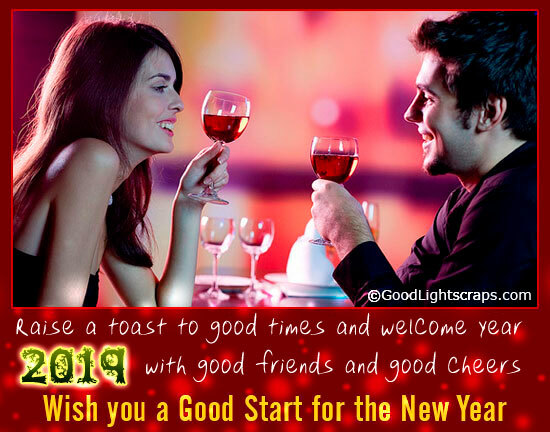 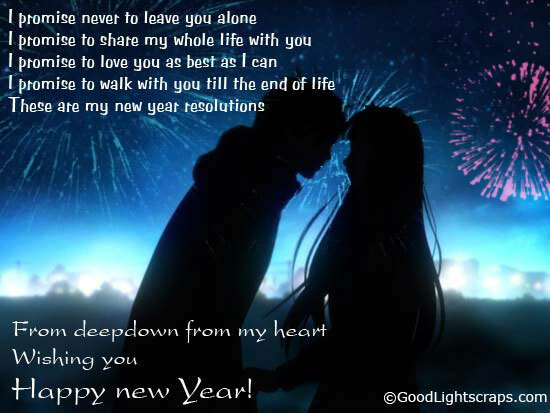 If you searching for text messages then you can find cool new year sms also.